What a fun way to show your favorite teacher how much he/she is appreciated during Teacher Appreciation week. 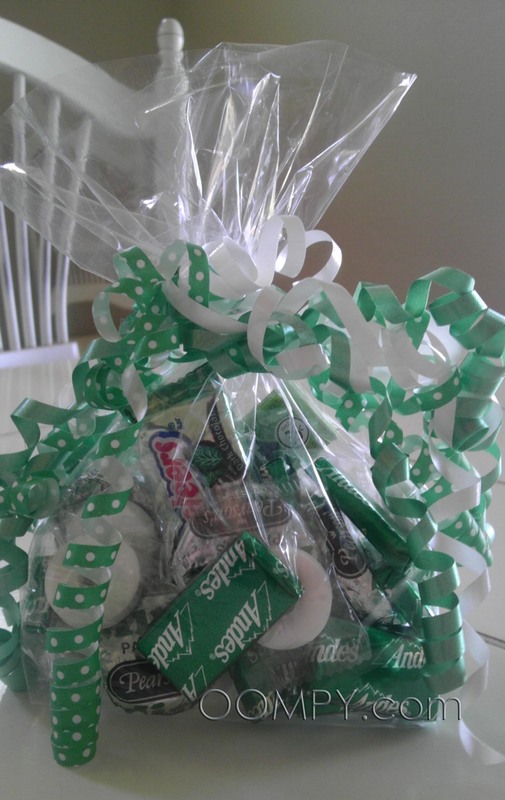 Who wouldn’t love an assort “mint” of mint candies…right!? I found all the candy and bags at Wal-Mart for $10 and the bows (6 pre-curled/3 in each package for $2 at the Dollar Store. 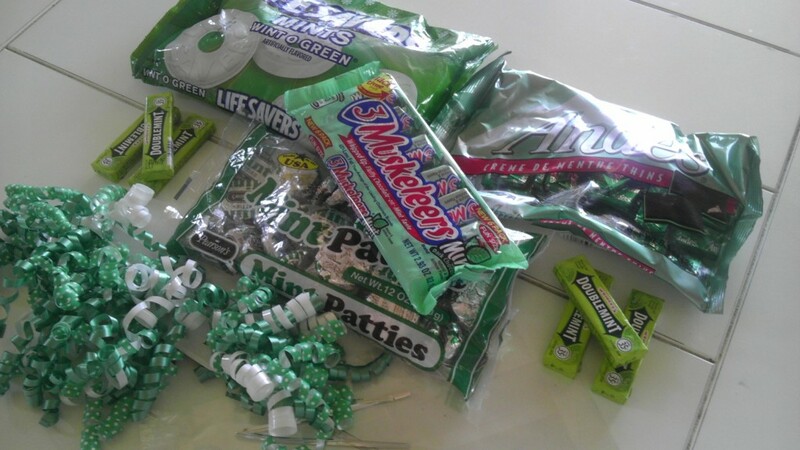 Total cost for 6 bags was only $12…only $2 per bag…AWESOME!! Thanks for your commit-“mint”to help me learn. Thanks for your encourage-“mint” to always do my best. Thanks for your involve-“mint” in my life. Thanks for making each day an enjoy-“mint”. Thanks for helping to create a nice environ-“mint” for me to learn and grow. A “BIG” Thank you to all of you teachers out there!! You are very much appreciated for everything you do! !